5 help with l10n cache q? 7 Google Code-in: are you in? 12 Greetings from Munich, Germany! 14 A kitten for you! 18 A barnstar for you! 22 A barnstar for you! Thank you for your interest in the MediaWiki Workshop, Preparing extensions for MediaWiki 1.19! As a friendly reminder, the workshop is being held being held in about 12 hours - 13 January, 2012 at 19:00 UTC - in IRC (#wikimedia-dev). This workshop will be an opportunity to share information about changes in MediaWiki 1.19 that may require revisions to extensions or skins. Also an opportunity for developers to ask questions regarding extension development. help with l10n cache q? I installed(?) the beta feature to help with the translation of English articles into Kreyol, but I only get the French. 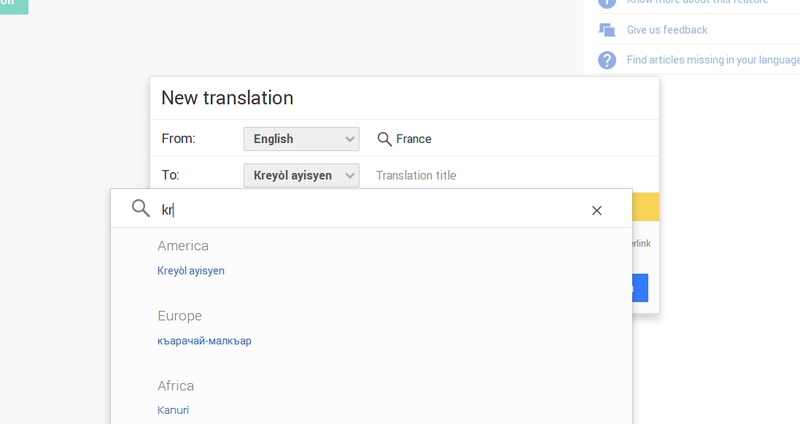 Are you able to enable this tool so that it includes kreyol? Can a MediaWiki extension hosted on GitHub still be sent to translatewiki.net for translations, or would the extension have to be moved and hosted at Gerrit, Wikimedia's version of hosting source code?